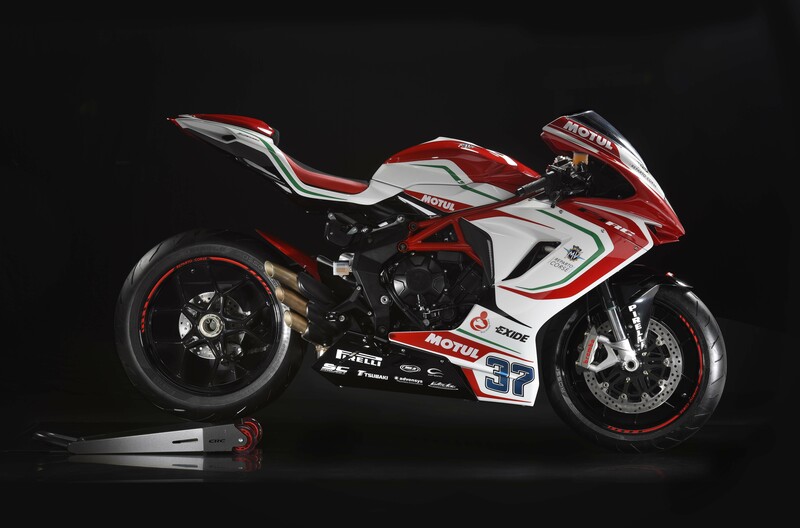 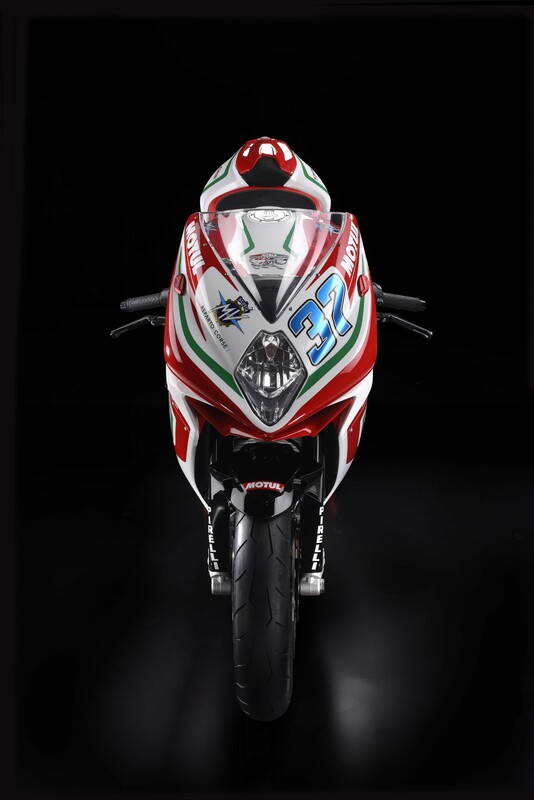 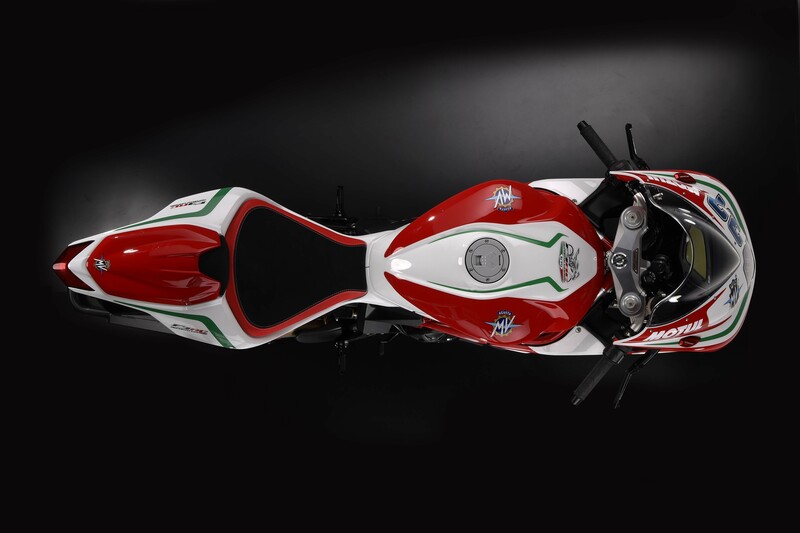 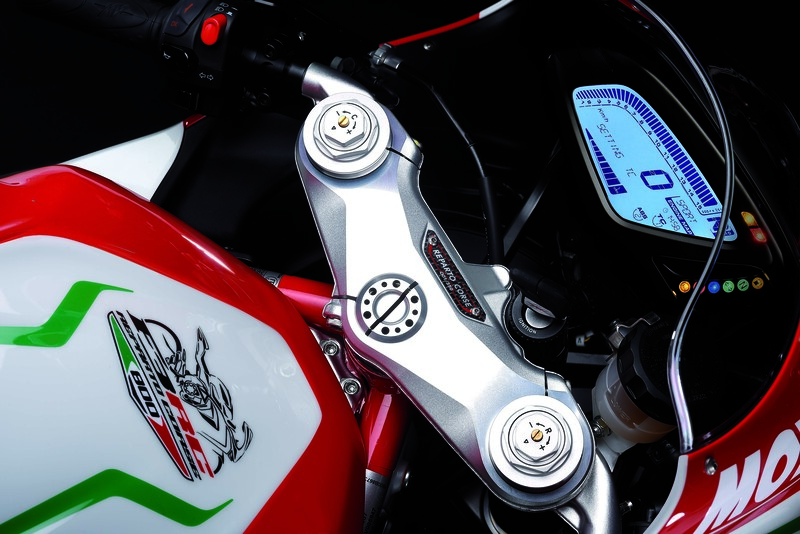 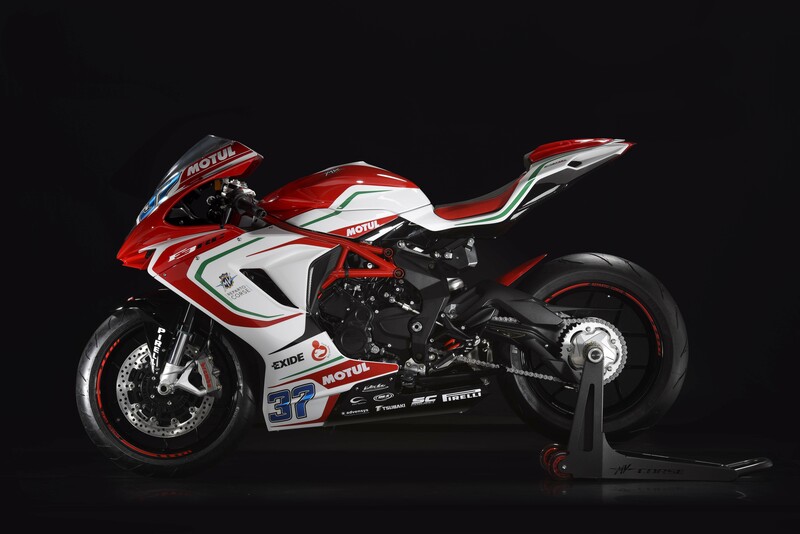 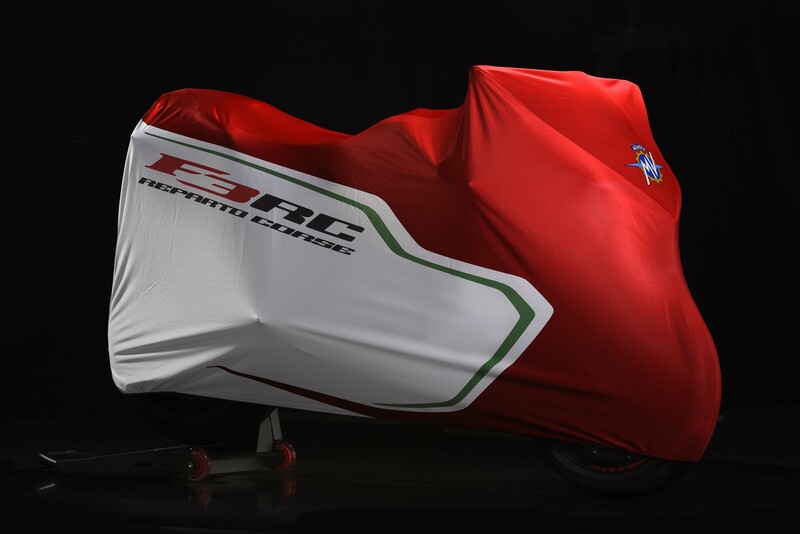 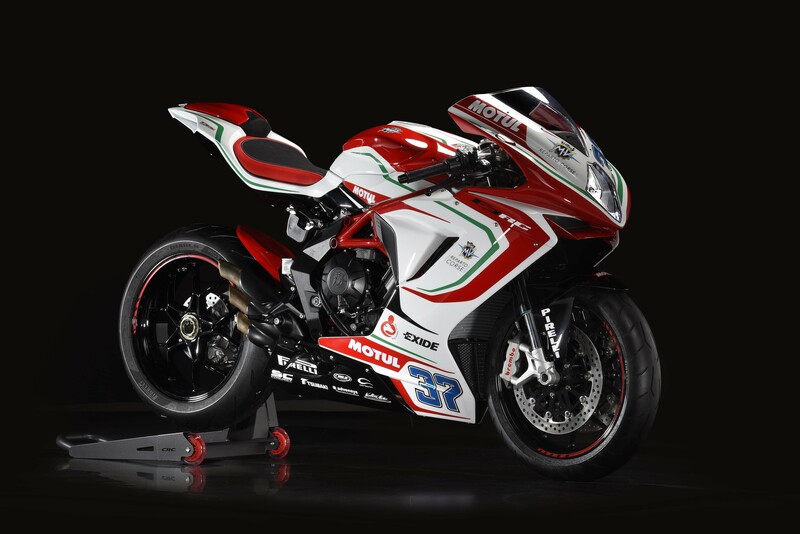 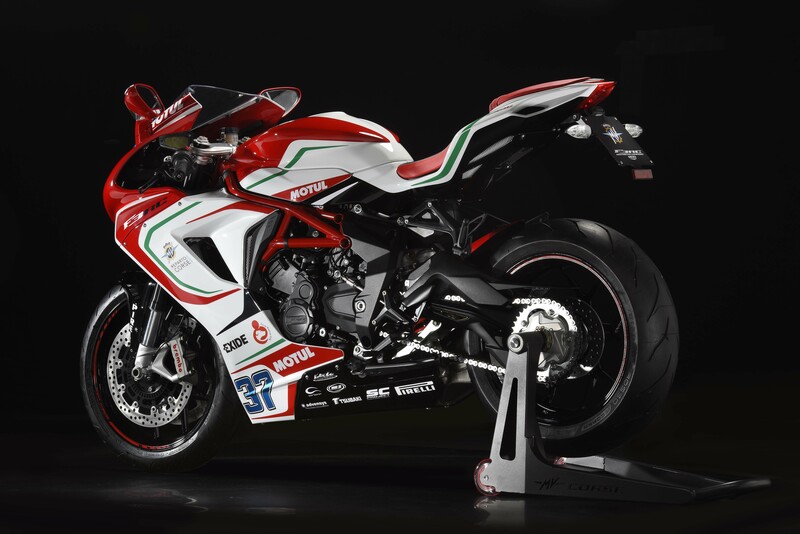 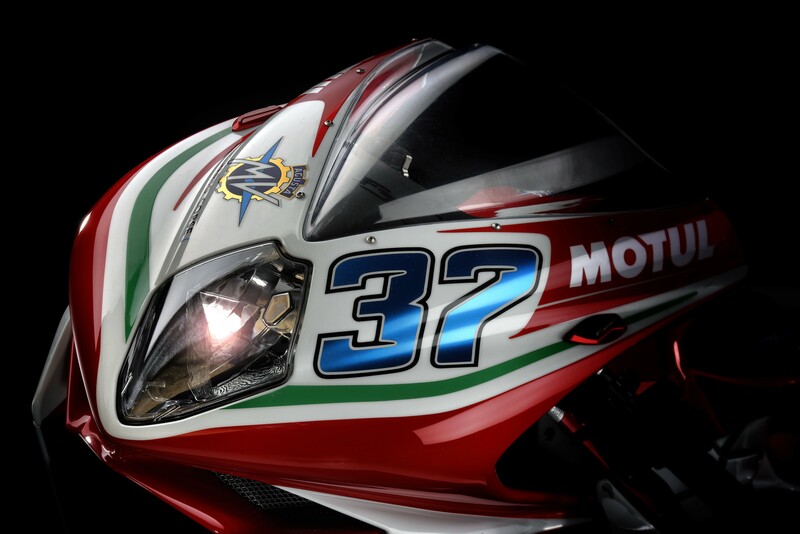 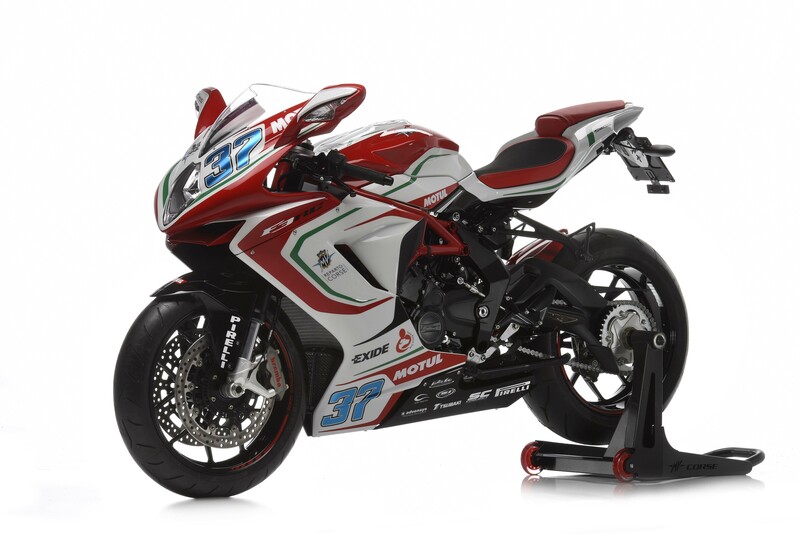 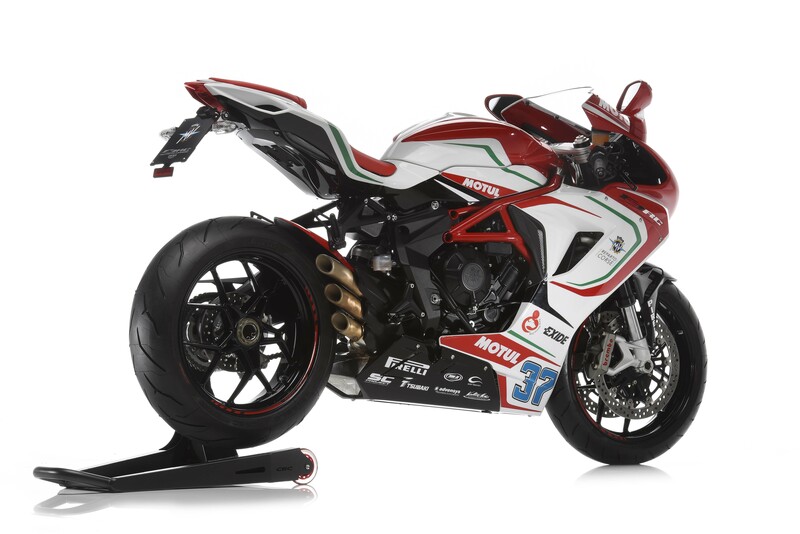 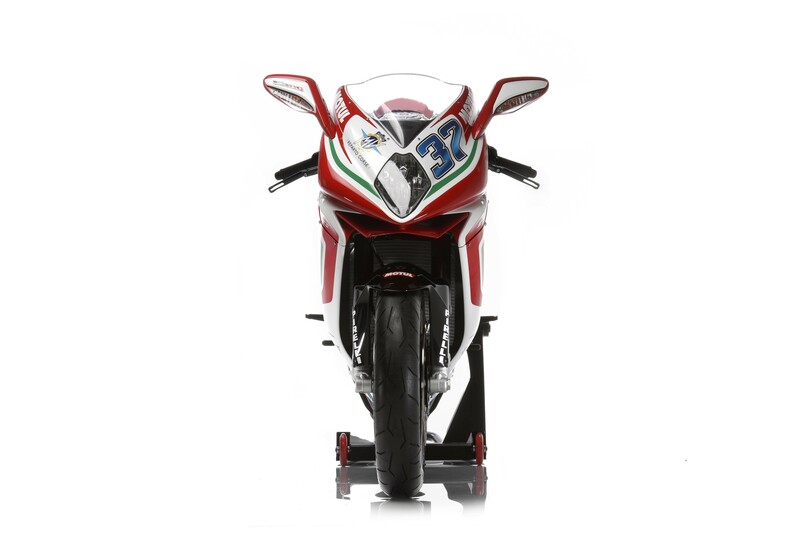 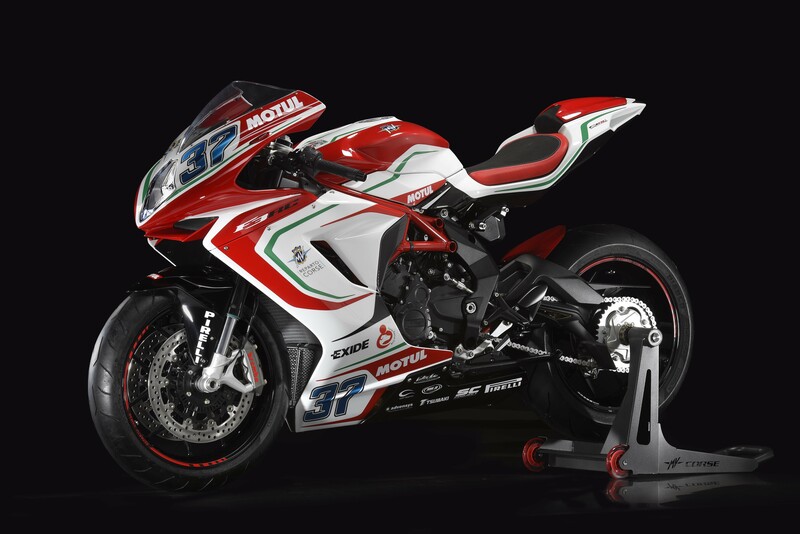 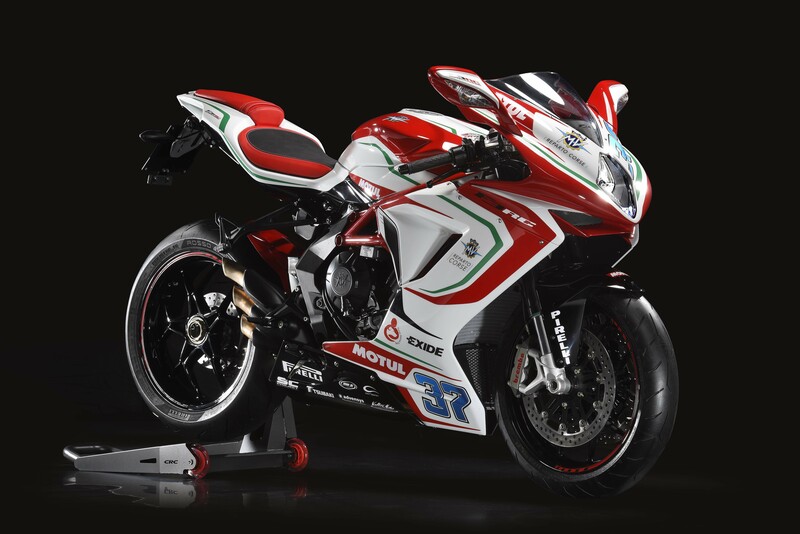 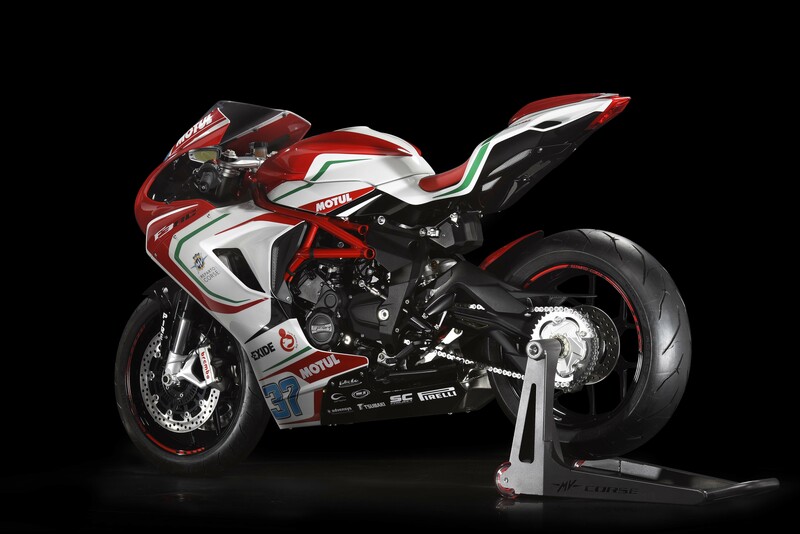 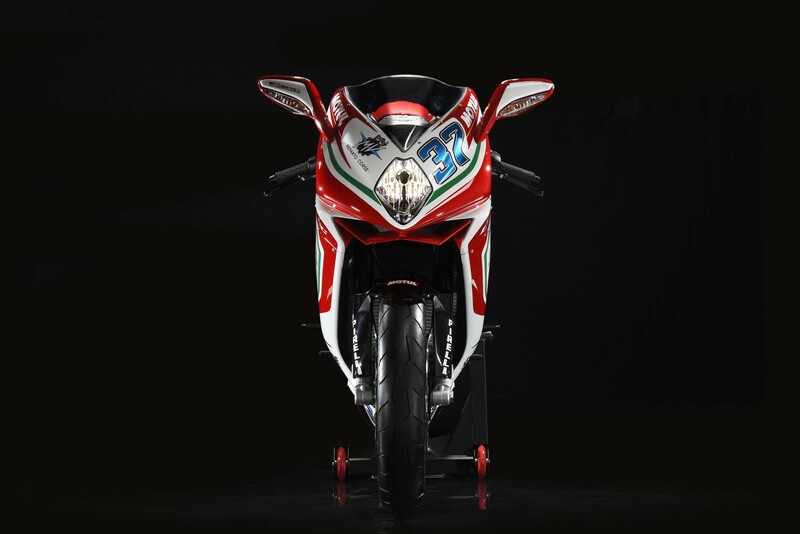 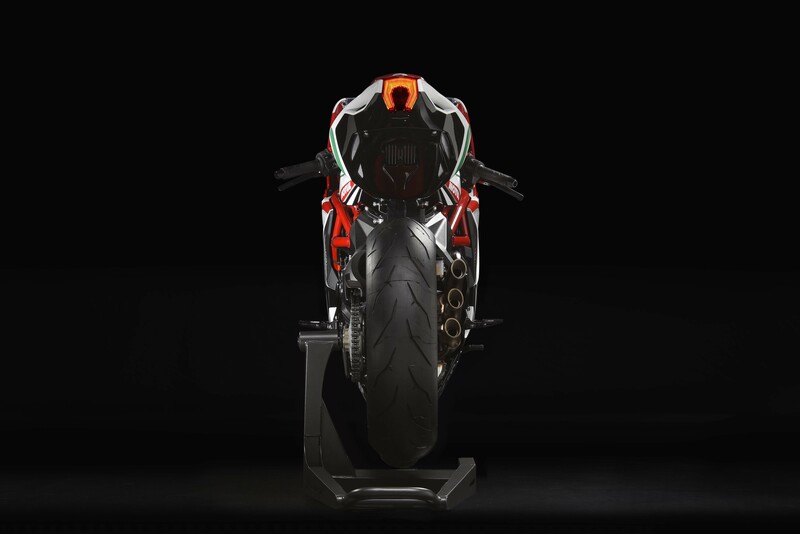 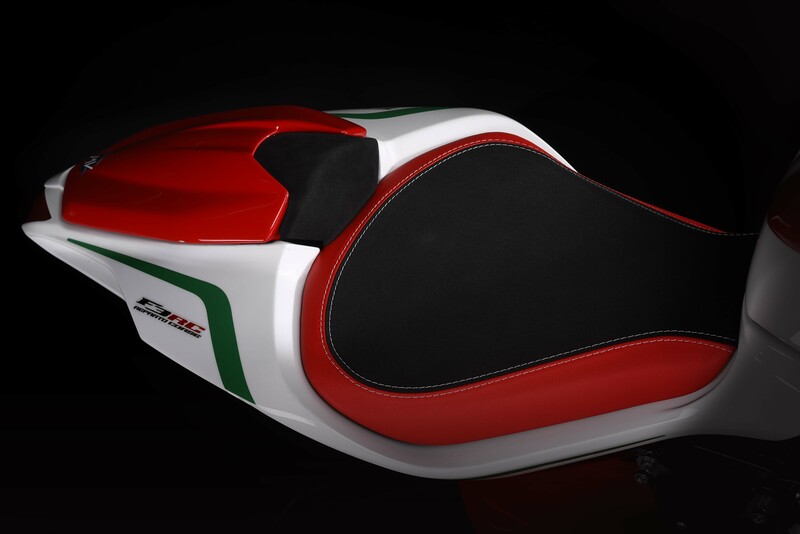 We have talked before about the limited edition models of the MV Agusta F3 675 RC and MV Agusta F3 800 RC, special edition machines that carry the livery of MV Agusta’s World Supersport effort. 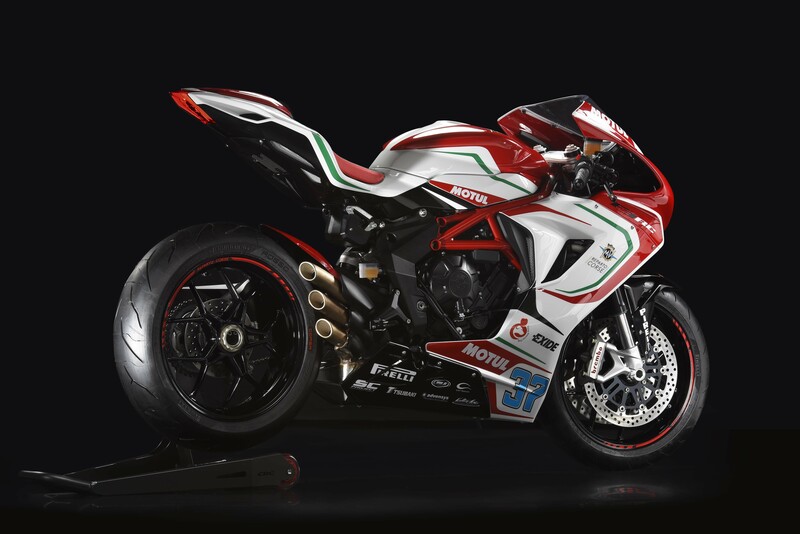 Nothing significant has changed for the 2017 model year, which means this is yet again another exercise primarily in aesthetic. 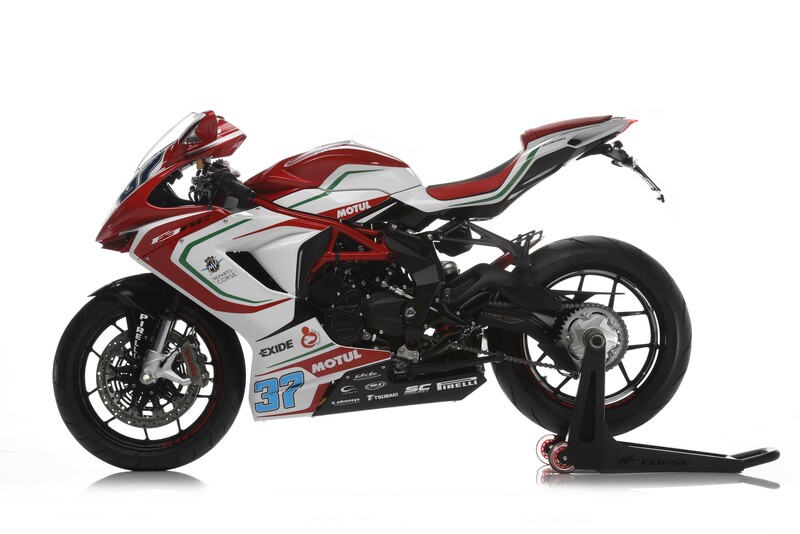 Still, we imagines the 350 owners who are fortunate enough to purchase one of these RC machines will be happy with their acquisition. 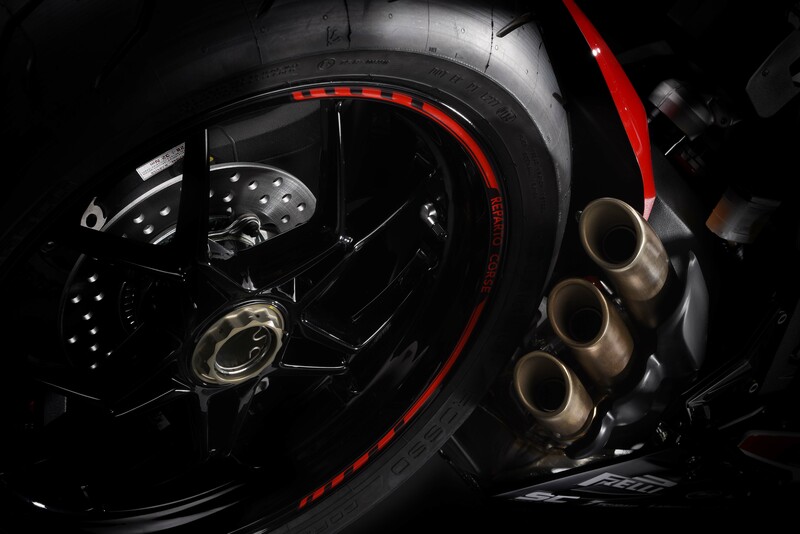 For our part, we couldn’t pass up sharing these 23 high-resolution photos of these gorgeous machines. 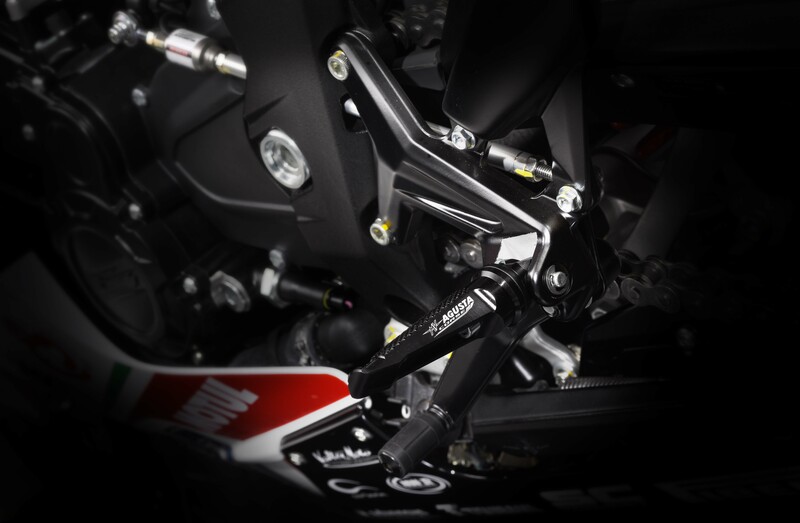 Enjoy them, after the jump.